Too many of us take our roofs for granted -- it’s not something we think about unless there’s a problem. But as your home’s first line of defense against the elements, your roof goes through a lot of wear and tear, so it’s important to do a yearly visual inspection as part of your home maintenance routine. By giving your roof a brief inspection, small problems won’t lead to giant catastrophes. Here’s a quick list to determine if your roof is in good shape. Inspecting your roof does not mean walking on the roof. Roof walking is dangerous and best left to the professional. So first things first, stay off the roof! From the safety of the ground or through a window, perform a visual inspection of the roof with binoculars. Remember: A roof is designed to age over time. Even a one-year-old roof will look different than a roof that was just installed. 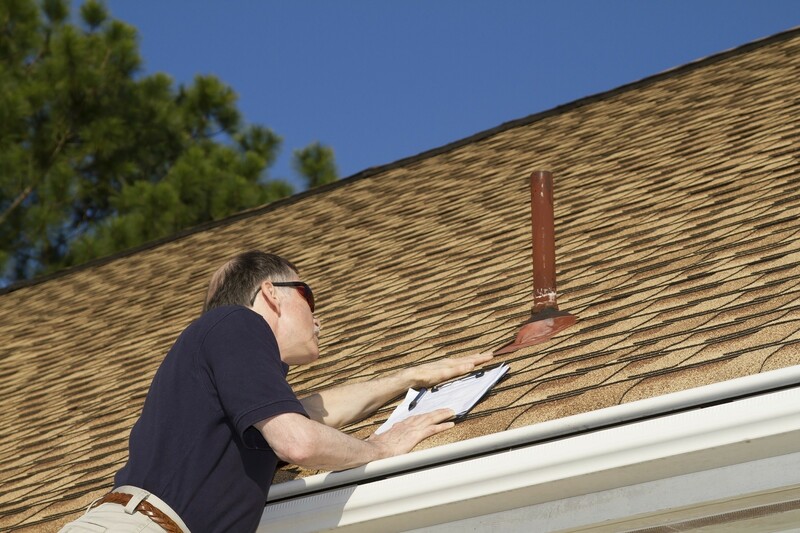 But by inspecting your roof regularly, you can spot changes and potential problems. Look for shingles that are missing or loose, or show signs of heavy wear or degradation (bald spots, granule loss, or severe curling), as these are considered weak points where water can penetrate and cause leaks. While it is normal for asphalt shingles to experience some curling, significant or abnormal curling are indicators that your shingles are reaching the end of their useful life. After a preliminary inspection from the ground a closer look may be necessary. Safely climb a ladder to get a closer look at your roof. But stay off the roof itself -- not only is it dangerous to walk on the roof, you can potentially do more damage to the shingles. After examining the roof from the outside, it’s time to check things from inside. Armed with a flashlight, inspect the attic and crawl spaces after heavy rains. Do you notice any signs of water damage? Are any of the rafters or decking wet? Has any of the insulation gotten wet? These are all indications that your roof may have a leak. If you notice any damage, don’t waste time and energy trying to fix the problem yourself. Hire a credentialed contractor to properly inspect your roof and repair the problem correctly. Some will do so at no cost to you. You can find a CertainTeed credentialed roofing contractor by using CertainTeed’s Find A Pro locator tool. For tips and information about hiring a credentialed roofing contractor, check out our step-by-step guide. Checking your roof now is an easy way to avoid disaster later – so check your roof at least once a year, preferably twice, to keep your home happy and healthy! 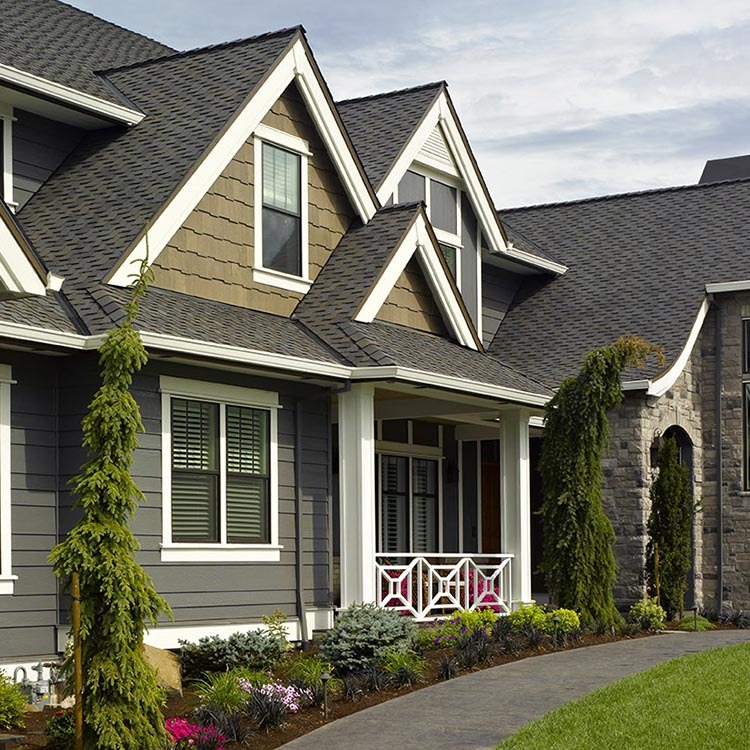 To learn more about the life cycle of a roof, check out our homeowner’s brochure. 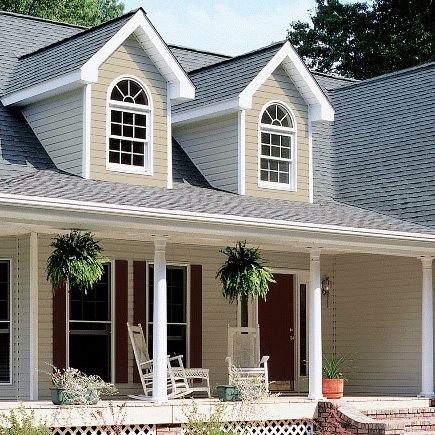 Should you need a new roof, you can explore a world of design and color options by visiting our Inspiration Gallery. 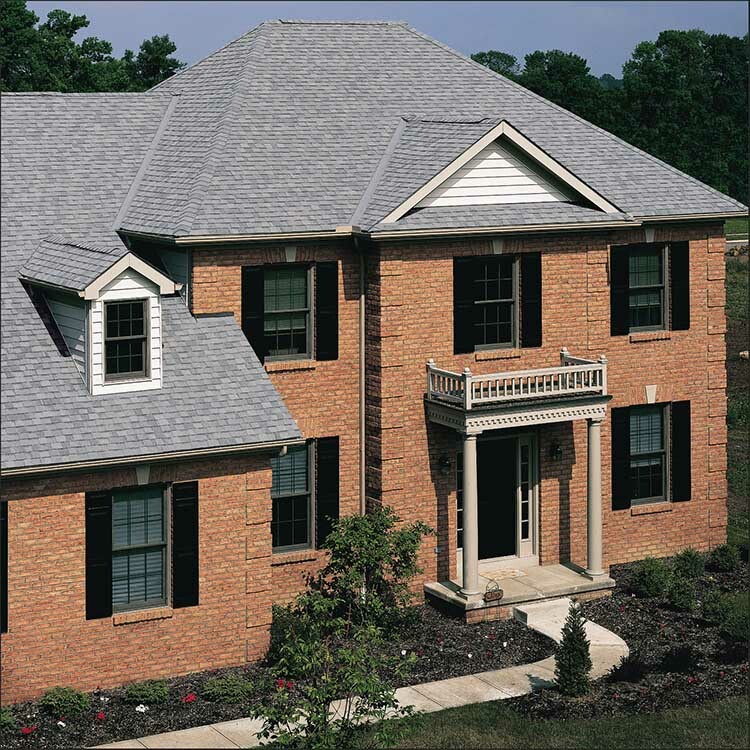 What is Residential Low Slope Roofing?